Say goodbye to tangled nets, ropes and traditional bungees. Adjust, Lock and Go. 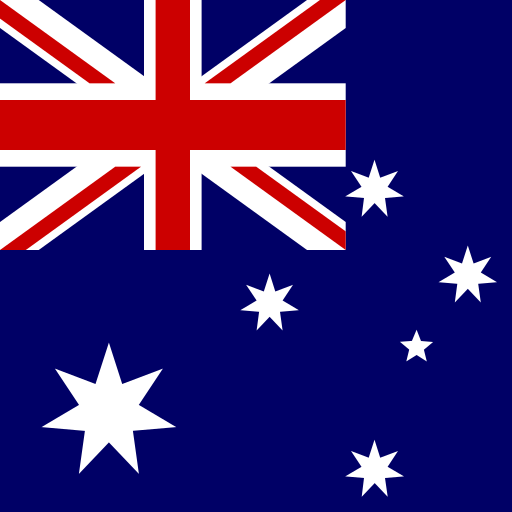 Fed up with the time it takes to cover your ute, truck or trailer? Tired of tangled cargo net covers? Can't find the right length ropes & bungee cords? Spider Covers™ are made from heavy duty PE and PVC solid coated fabric and tough PVC Spider Mesh™. We use the unique Spider Cord™ attachment system to deliver the quickest and easiest way to cover your load and avoid hefty fines. The Spider-Lock™ hook system is the world’s fastest and easiest to use adjustable elastic cord restraint. Simply slide the Spider-Lock™ hook to the desired length and pull up the elastic attachment cord to lock the hook in position. A positive “click” confirms that the hook is secured. Once locked, pull on the free end to tighten further if required. There are no knots to tie, buckles to thread or mechanical ratchets. To release the Spider-Lock™ hook, just pull down on the elastic cord. The hook will disengage and can be quickly and easily re-positioned for the next use. That suits your lifestyle & your gear. 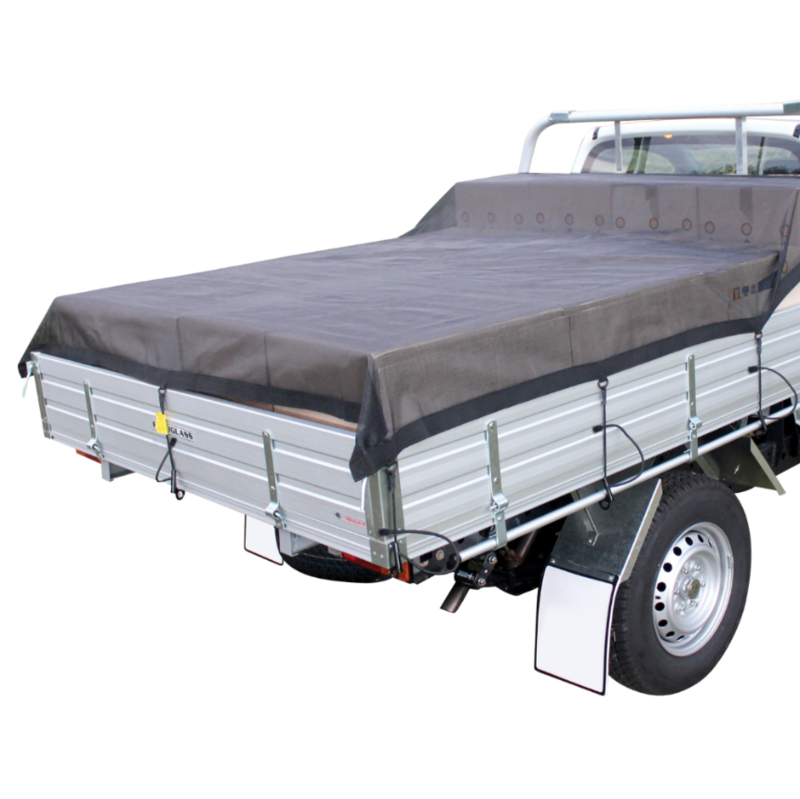 Our ute, truck and trailer mesh and solid tarp covers are manufactured in a range of sizes and applications using heavy duty PVC mesh and solid PVC and PE coated fabric. Incorporating the patented Spider-Lock™ adjustable hooks, Spider Covers™ deliver unmatched versatility for covering different vehicle and load sizes. Compared to using a combination of cargo net covers, generic tarps, bungee cords and ropes, you’ll find our cover solutions far superior — Spider Covers™ are quicker and easier to attach and remove, are adjustable for different load heights and don’t snag or catch on your gear. “Hi I have used your trailer cover for a year now on my 6x4 trailer. Works great I love the product. “Thanks for those spider tarps, so far the tradies at home love them and the idea. “Purchased one [Spider Ute Tarp] yesterday, love it. Great idea, so versatile. Thanks guys, best of luck. The key to Spider-Cord™ versatility is the patented adjustable, tough, wide opening, Spider-Lock™ hooks which are designed to securely attach to a broad range of attachment points. This abrasion-resistant nylon braid elastic cord replaces multiple fixed length bungees and is suitable for general use where a hook fastening is required at each end. Made of premium latex, this heavy-duty elastic cord is suited for applications where a semi-permanent carabiner connection is required at one end and a hook at the other. The world’s fastest and easiest to use adjustable elastic cord restraints. Simply slide hook to the desired length and pull up the elastic cord to lock the hook in position. Do you make covers for specific vehicles and trailers? Our covers are designed for a general type of vehicle and trailer rather than a specific make. Will your covers fit my tray back ute? Most tray backs are 1.86m (6’) in width with only minor variation. Our ute covers are designed to hang down 15cm (6”) on either side of a standard width tray with a flat load. This allows sufficient overhang to easily position the cover and room for the adjustable Spider-Lock™ hooks and elastic attachment cords to attach to the side rails. The standard tray length for a Dual Cab is 1.86m (6’) and 2.45m (8’) for a Single Cab, but the lengths can vary. 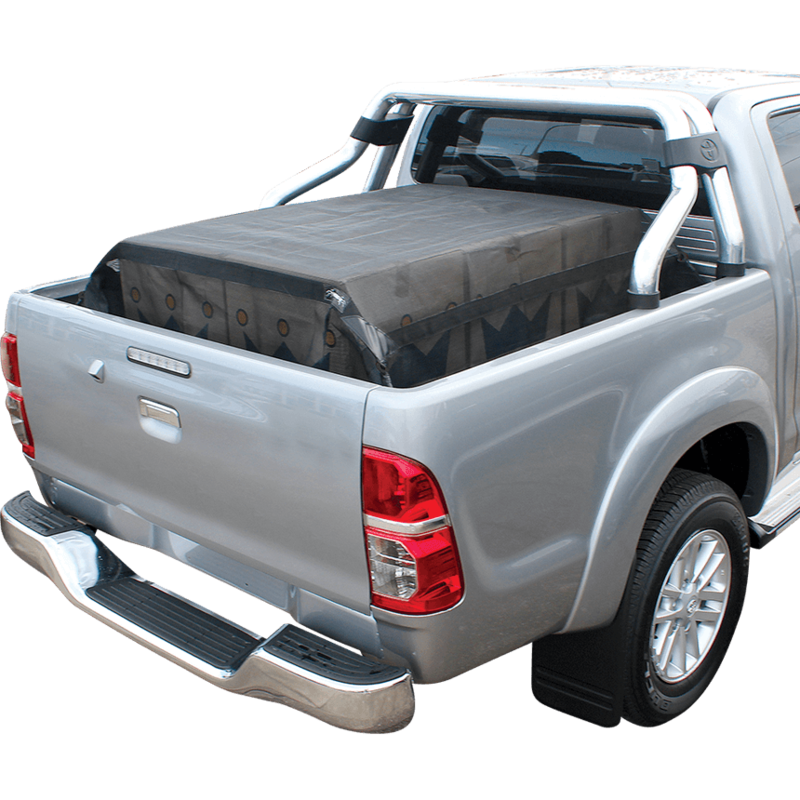 Spider Tarp ute covers are designed for standard tray lengths, so they may be a little shorter or longer than your tray depending on the vehicle or tray manufacturer. None of your standard sizes suit my needs. Is there another option? We understand that you may have unique cover requirements. You can have the benefits of the Spider-Lock™ attachment system by purchasing a generic tarp and a quantity of Spider-Cords with Carabiner (SCC100BR-1). Just attach the carabiners to either the tarp eyelets or D Rings to create your own Spider cover making sure you have sufficient Spider-Cords™ to properly secure the cover. All our PE and solid PVC covers are waterproof. As the pickup truck covers are designed to drape on the inside of the tub, you may need to lift the load off the bottom of the floor to prevent contact with any pooling water. Why would I want a Spider-Mesh™ rather than a solid cover? If you are not concerned about water or dust ingress, or hiding your contents, Spider-Mesh™ has some unique benefits. While having great strength and durability, being an open weave, it drapes more easily around uneven loads and is far less prone to wind flap than solid covers. 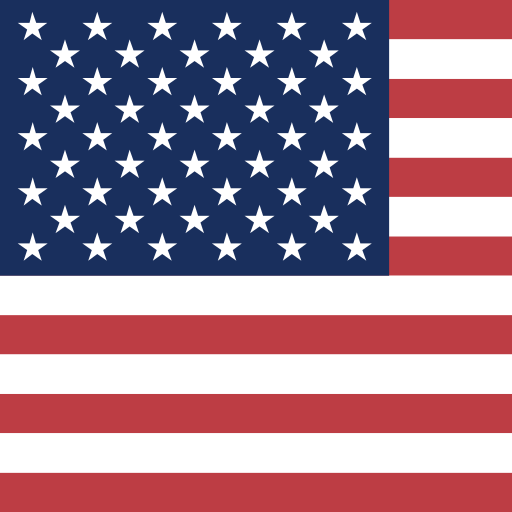 We stand behind all our products and offer a 12-month manufacturer’s warranty against faults. While we take every care to ensure that you receive the best quality product, if for any reason you have a problem, please contact us and we’ll do everything we can to rectify your issue as quickly as possible.